For the serious collector there is nothing more enticing than that chance to collect one of the literary giants such as Tolstoy, Hugo, or Shakespeare. For most of us, the reality of that opportunity is as fragile as a dream, but I hope to provide a minimal introduction should you ever find yourself in that enviable position! Leo Tolstoy, the father of Russian literature, has become famous the world over for his accounts of the nineteenth and eighteenth century, which are surprisingly moving and human tales of love, spirituality and obsession in times of vast civil and political upheaval. The only other writers who come close to his level of acumen over personal emotion and political insight are of course Dickens and Hugo. 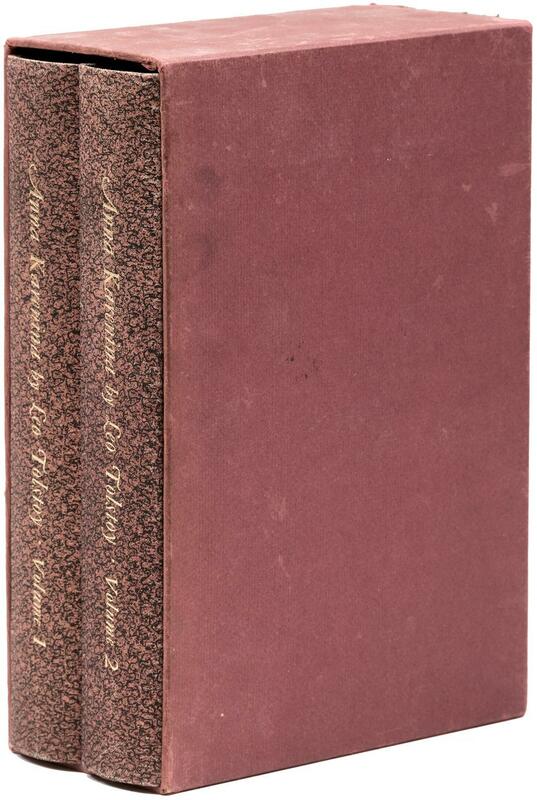 Tolstoy's original, First Edition works are obviously some of the most valued collectible items on the planet, with prices in the tens of thousands at least, and more so for any sort of personal author's provenance. Many of them are held in private collections or in private libraries because of their extreme value. Is still hope for the rest of us?! 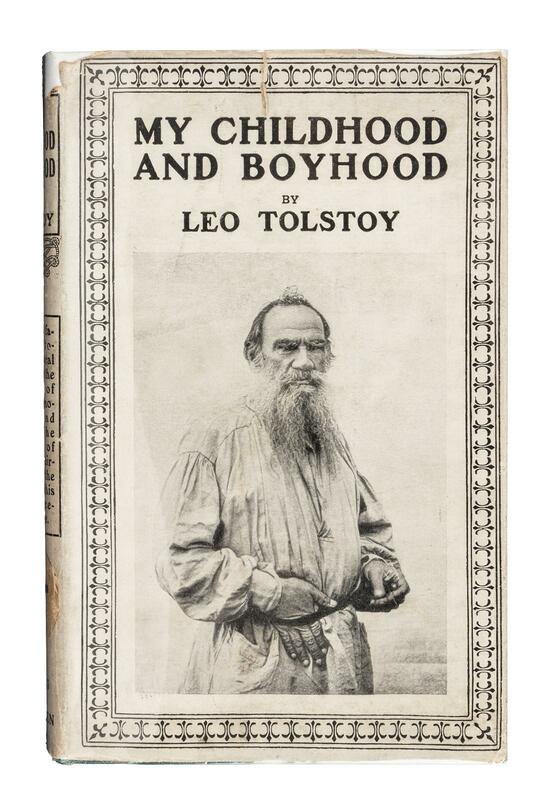 Leo Tolstoy is so well regarded that his legacy has undergone many different limited editions over the centuries. 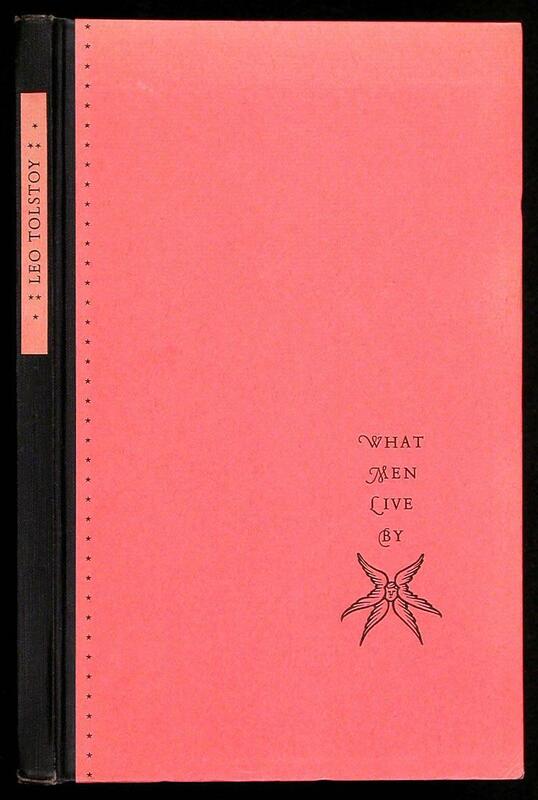 Not only such established organizations as the Folio Society and the Limited Editions Club of America, but smaller publishing houses the world over have published his most famous works. This is because a writer of his prestige will always sell books, and his legacy is guaranteed at least for the next few generations! 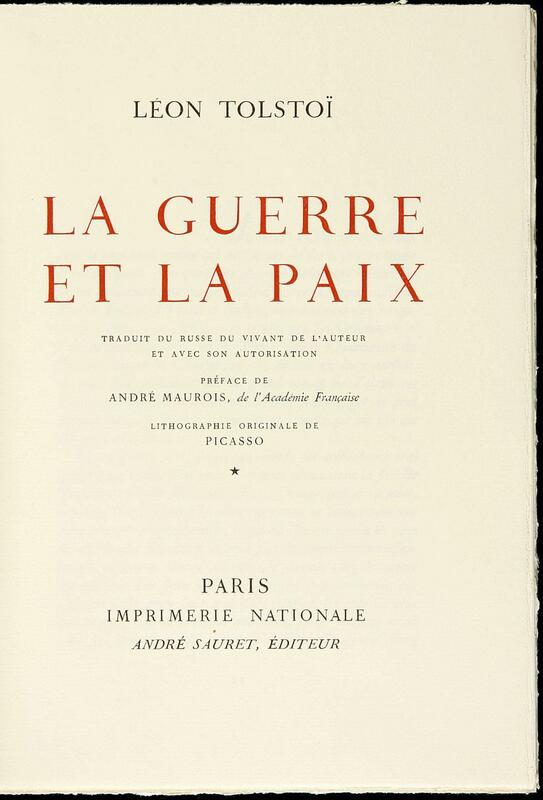 Smaller publishing houses are aware that they can invest money into a specially printed, bound and pretty limited edition version of War And Peace, Anna Karenina for example, secure in the knowledge that they do not need to make many sales. For the collector this is good news, as it means that there are lots of limited edition print runs of Tolstoy out there on the market, for a very reasonable $300-600.